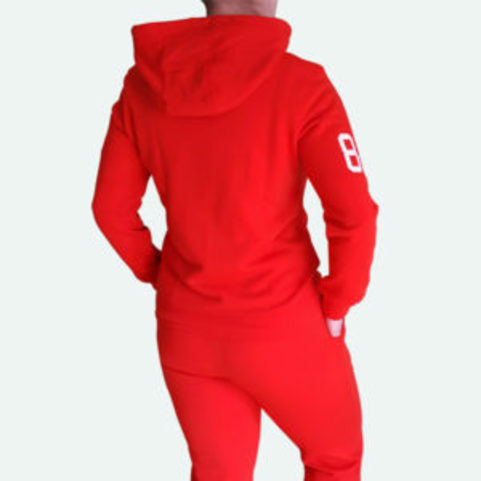 The Fashion Tracksuit hoodie is made from Soft cotton and polyester fabric. Printed James and Paul, Real Activewear 86 on the top chest and 86 on the left sleeve. Its a lightweight slim fit hoodie. 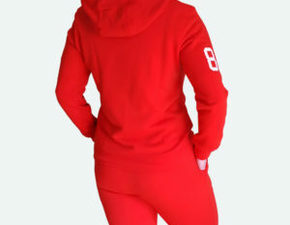 This season’s must have- James and Paul hoodie! UK Free delivery for minimum order of £25!